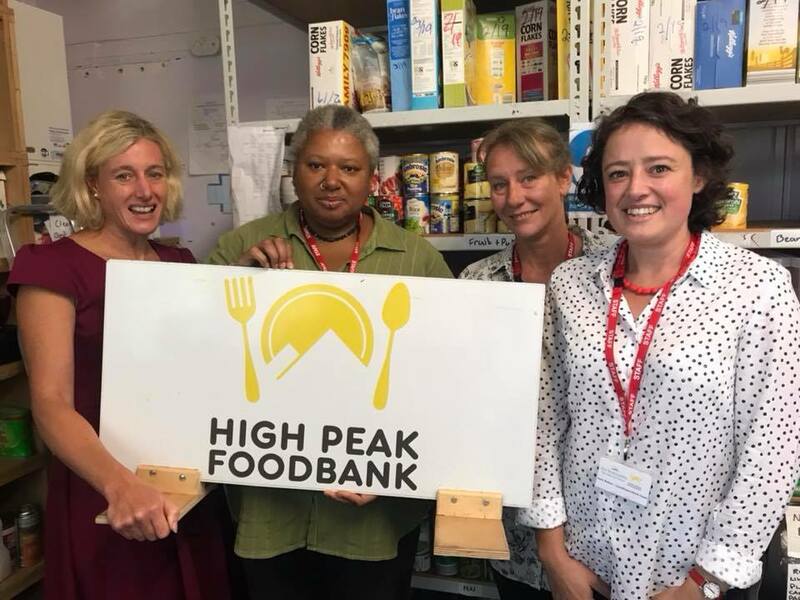 This week I’ve visited local food banks to hear from organisers about the numbers of local people who are going hungry and the problems which have caused them to need the food bank. I was very sad to hear that there has been higher demand than ever over the summer, with more families visiting food banks as they struggle to give their children enough to eat when they are not at school and able to have school dinners. 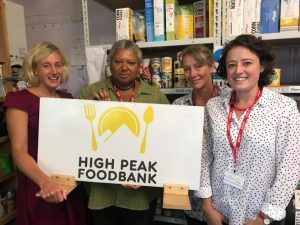 I would like to thank everyone in High Peak who helps to organise our food banks & the services that they provide, help with benefits issues, housing, debt problems & finding work. All these problems contribute to people needing food banks, usually through no fault of their own. Far from people on benefits being bad at managing their money, DWP research shows that the vast majority are very good at budgeting, they just don’t have enough money. Research from Child Poverty Action Group shows that even families with two parents working full time on the ‘national living wage’ are £49 per week short of the income the public defines as an acceptable, no-frills living standard. 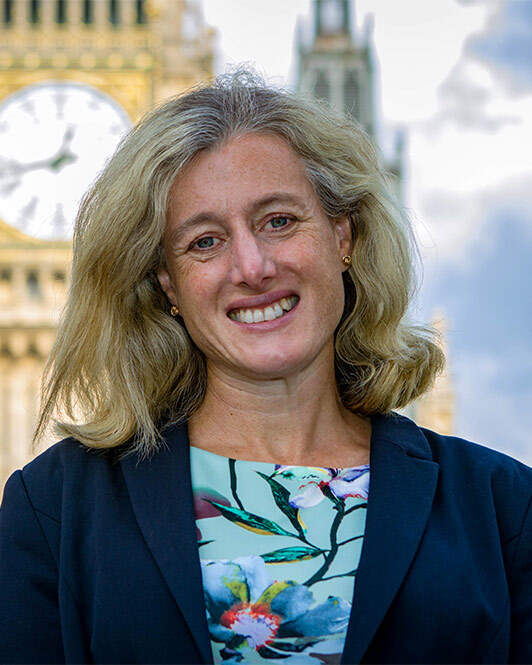 A lone parent working full-time on the ‘national living wage’ is £74 per week short, even a reasonably paid job will leave them £56 per week short of an adequate income because of the high cost of childcare which is even more expensive in the school summer holidays. With prices rising far faster than wages over the last ten years, freezes to benefits and tax credits, and a more punitive benefits system, life has been getting progressively tougher for families on low or modest incomes, both in and out of work. 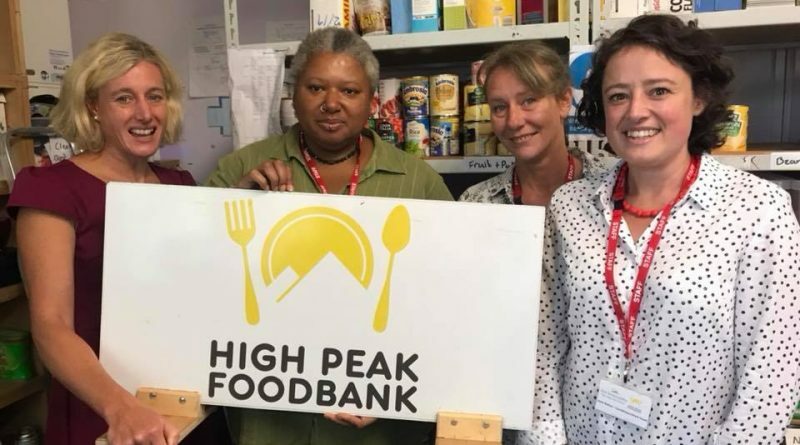 The government seems to take food banks for granted, relying on them to support anyone in need, but there will always be people who cannot use them, especially in rural areas like High Peak. 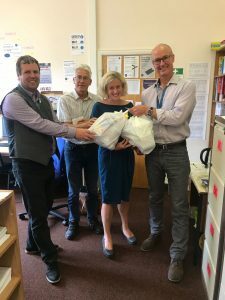 New Mills Food Bank is leafleting every house as it knows it will need extra supplies before the introduction of Universal Credit in September, when families on low incomes will have a gap of at least five weeks between benefit payments, whilst they still need to pay bills and rent. Please do support our food banks with donations, there are so many people who need them. But for every family who knows about food banks and visits them, there are others who do not know about them or cannot afford to get there. Food banks do a fantastic job but it is an indictment of our economy that in the sixth richest country in the world, children are going hungry. Although I support food banks, I would prefer to change the way our economy runs and have a proper safety net so we don’t need them.